Weddings are all about planning ahead, so really, there’s no shame if you’ve already started looking at wedding dresses for your big day in 2015. From necklines to fabrics to skirt options, these decisions take time to make. Even though I'm not planning to get married soon I always enjoy browsing the internet for the latest trends in wedding apparel. 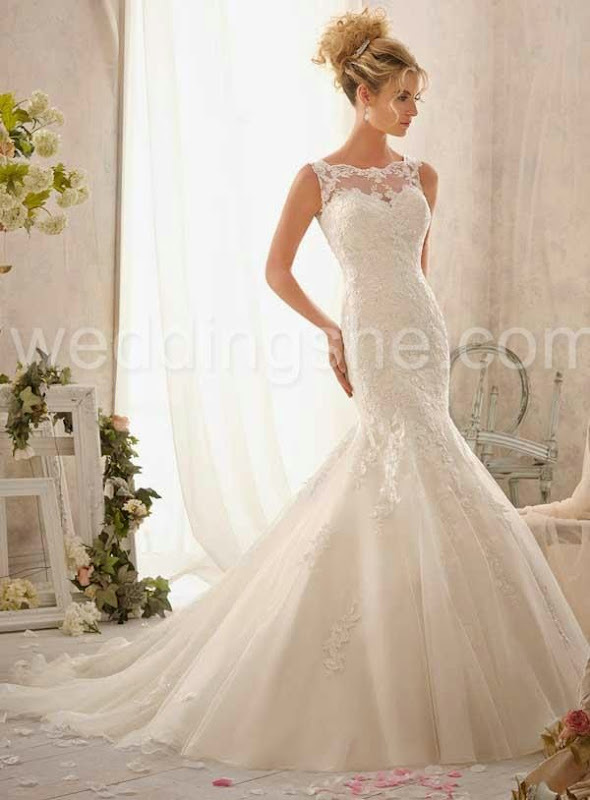 That's how I came across Weddingshe, an online store specialized in selling wedding apparel such as wedding dresses,mother of the bride dresses, bridesmaid dresses as well as all necessary accessories for the most important day in women's life. 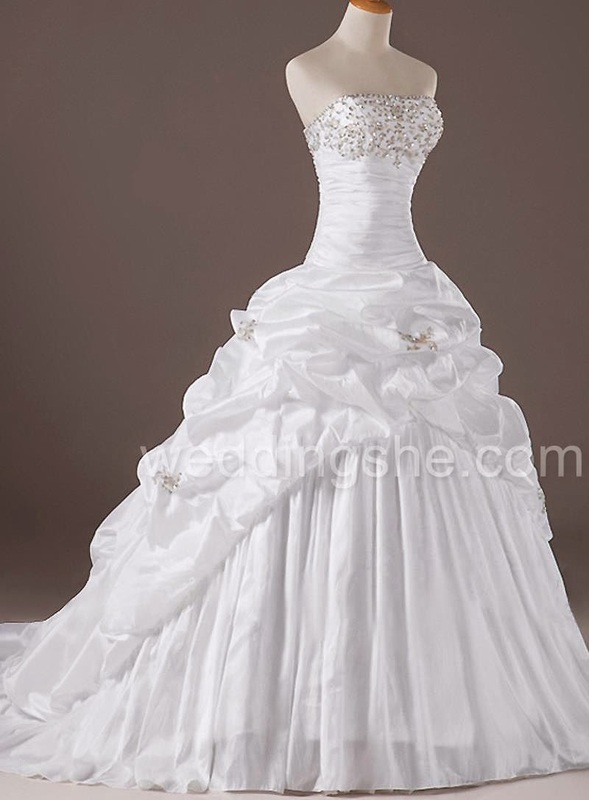 Weddingshe brings the latest styles of discount dresses for bride to wear on a wedding. Their wedding dresses collection features dozens of breathtakingly beautiful, romantic, feminine and elegant dresses in variety of styles and designs made of high quality materials including silk, satin and lace. 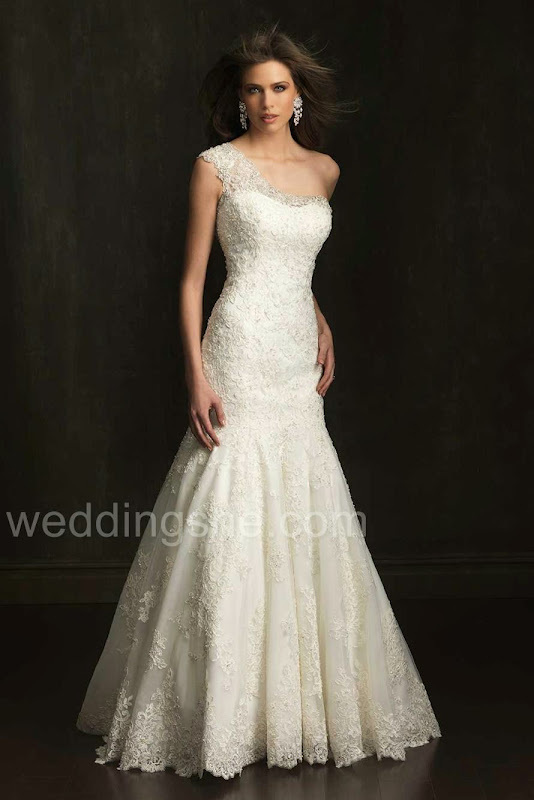 Mermaid dresses, vintage dresses, color dresses, A-line wedding dresses, etc. they have it all! Thanks to Weddingshe every bride can have an opportunity to wear a dress of her dreams on her special day and don't worry about the price cause Weddingshe sells latest wear not expensive dresses for the wedding. 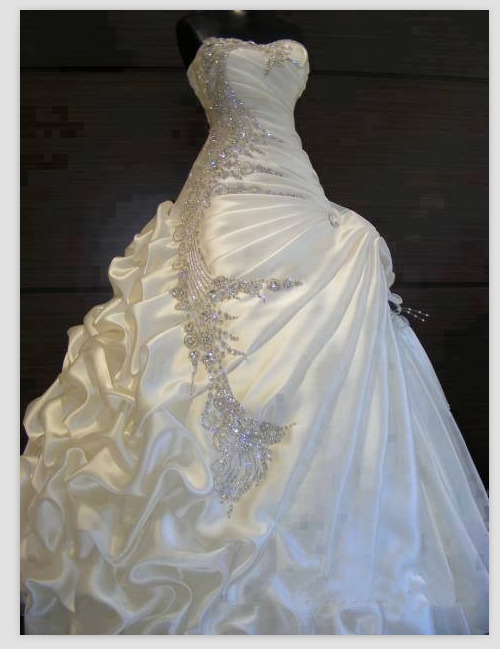 Whether your style is classic, elegant or romantic, you will find your dream wedding dress on Weddingshe for sure.